In the Afternoon arrive at Dawei Airport and then transfer to Lunch. After lunch drive to Maungmagan Beach 12 kilometres west of Dawei is Maungmagan beach (also spelt Maung Ma Kan), with its beautiful setting of hills rising straight up from the shoreline. There are a host of simple restaurants serving fresh seafood here and a 30 minute walk south will take you to a characterful fishing village with small boats nestled in its harbour – and some picture-perfect beer stations where you can relax and take in the views and sea breeze. Overnight in Maungmagan Beach. After Breakfast, Check out Hotel transfer to Dawei. 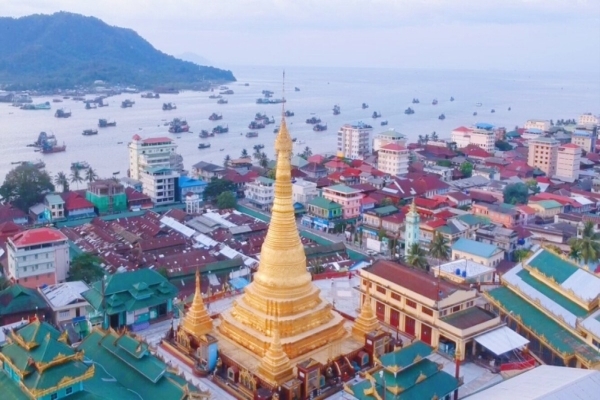 Being well known as the capital of Tanintharyi Division, Dawei has the most long-lasting history and picturesque construction in colonial architecture. In the afternoon, you are about to wander around Dawei’s river front to dig in the pace of daily life of the local people. Day ends, you will stop at Dawei’s Paya Gyi museum and Shwe Taung Sar pagoda. There is a valuable collection of bronze coins, vase, portraits and large wooden ancient Buddha images in the museum for you to take a look at. And then transfer to Myeik. Lunch and dinner are included. Overnight in Myeik. 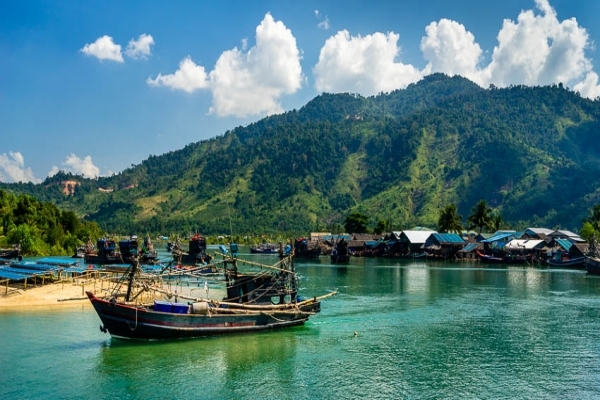 Myeik is one of the biggest fishing towns in Myanmar. In the early 17th century, the English East Indian Trading Company were unloading their ships at the port of Myeik. Most of the goods would go inland and from there up to Tanintharyi and further on to the old capital of Siam Ayutthaya. We will talk about its incredibly interesting history. “Beik”, as the locals call it their hometown, produces everything for the fishing industry what is needed. Have you ask yourself where all the ice comes from to keep the seafood fresh? We visit a ship dock yard where they still build the wooden boats like in the old days. One of the main export products are soft shell crabs. We will explain you on a farm how the crabs take off their shells. As many nations came together the local cuisine became a mix of Burmese, Thai, Ma- laysian and Indian. We can have a taste of it at the local snack market. 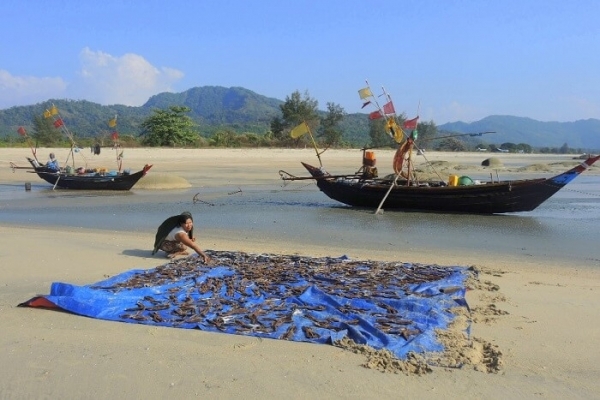 Myeik’s dry fish area might not be for everybody, but it has not change for decades. We will take you for a wander and explain what fishes been tried in the sun to preserve them for later. The pearl industry is another of Myeik’s businesses. How difficult it is to cultivate them will be explained at the Pearl Trading Shop, which is run by the same family for over a hundred years. We continue with a stroll along Myeik’s office street through the colonial quarter. For sunset we have two options, either we take a traditional long tail boat across to Pathaw Pathet island (10min, on your own expense) and walk up a little mountain for a magnificent 360-degree view on the town nearby island or we stay in town and mingle with the locals at Thein Daw Gyi Pagoda. Lunch and sea food dinner are included. Overnight in Myeik. After Breakfast in Hotel depart from pier. 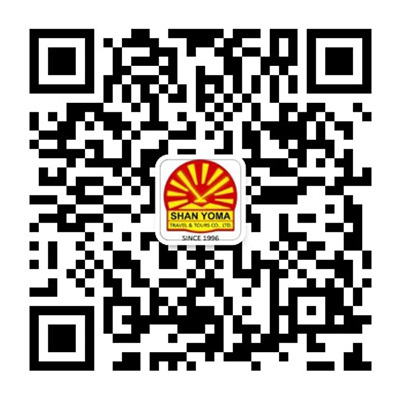 Arrive to fish farming area where you will experience how they farm fish and store. Depart from fish farming area. 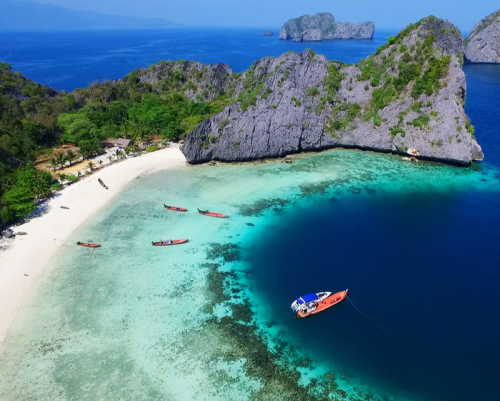 Arrive to which has short white sand beach and small waterfall. 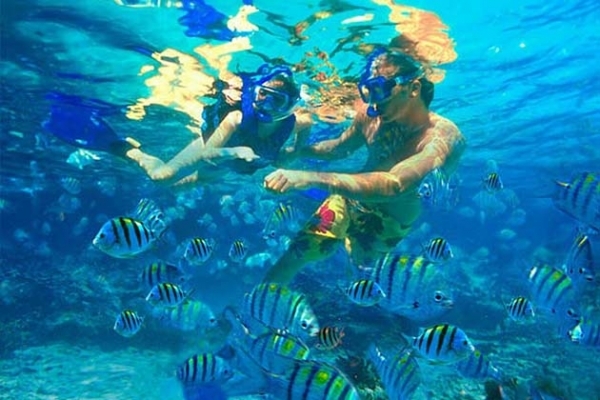 You can have snorkeling, swimming and relaxing. Depart from Tha Mee Hla Island. Arrive to Harris Island which has smooth white sand beach with very clear water while enjoying swimming and relaxing. Depart from Smart Island back to Myeik. Sea food Lunch and sea food dinner are included. Overnight in Myeik. After breakfast, depart to Yangon by flight and then depending on your departure flight. 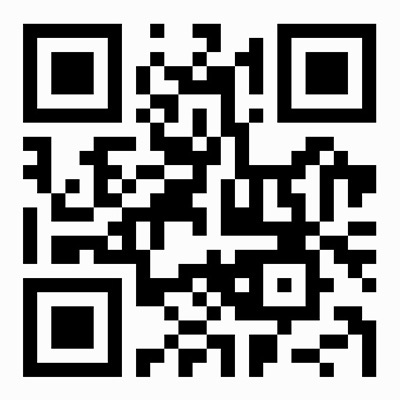 •	Ground transportation with air-conditioned vehicle (where available) with drivers. •	International airfare and taxes airport.